RINA-based technology has matured significantly over the past few years. There are multiple RINA stack implementations, prototypes of all the key value propositions, fully operational testbeds and test traffic generators, hackathon examples of engaged developers, and clear use cases with immediate industrial application. There are demos of how to transport RINA datagrams over existing chipsets, tunnel it under and over existing protocols, and a roadmap to exploit new capabilities like P4-programmable routers. – Compare the design of converged operator networks using RINA to state-of-the art operator network designs. – Produce a robust RINA software suite; mature enough for large-scale deployments and long-lived experiments. – Provide relevant experimental evidence of the RINA benefits for network operators, application developers and end-users. 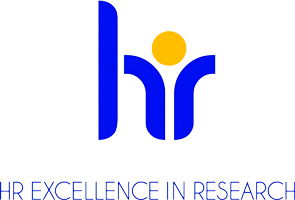 – Raise the number of organisations involved in RINA research, development and innovation activities. 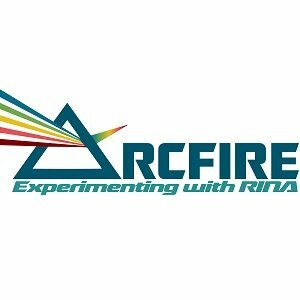 – Enhance FIRE+ as a platform for large-scale experimentation with RINA. 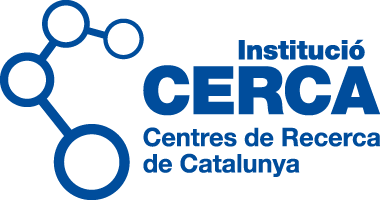 This project has received funding from the European Union’s Horizon 2020 research and innovation programme under grant agreement No 687871.